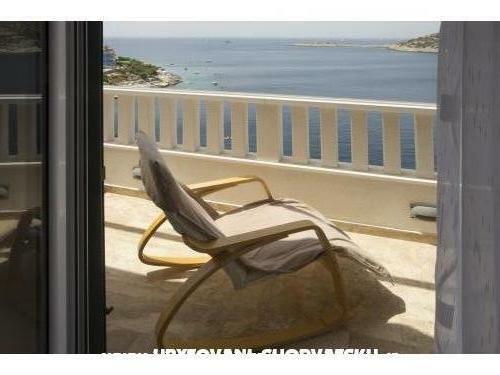 "A1" - Apartment "A1/BEST FRIEND" is comfortable and has a large terrace with a beautiful view of the open sea. 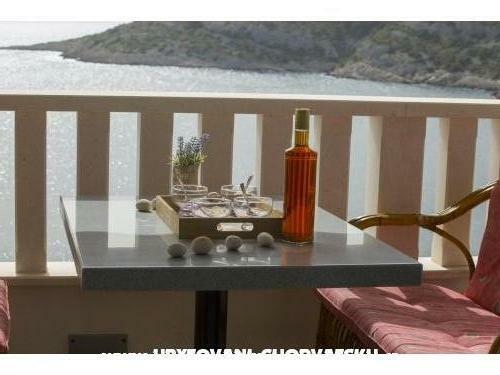 You will be provided with a free car park, and there is a barbecue and boat mooring available. 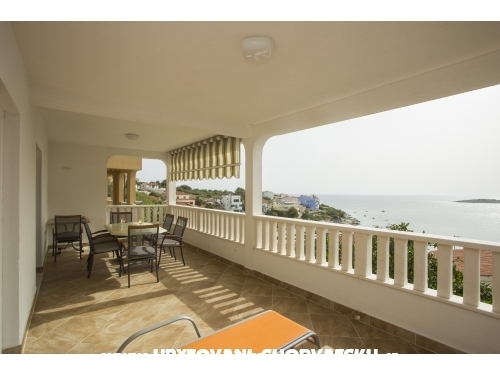 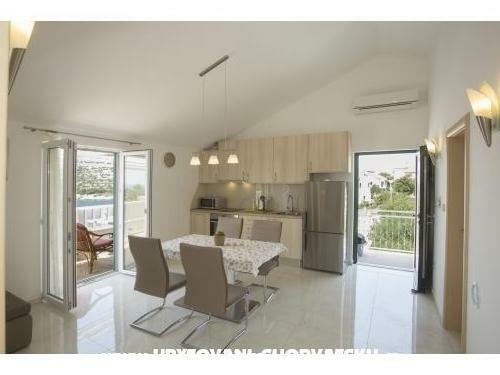 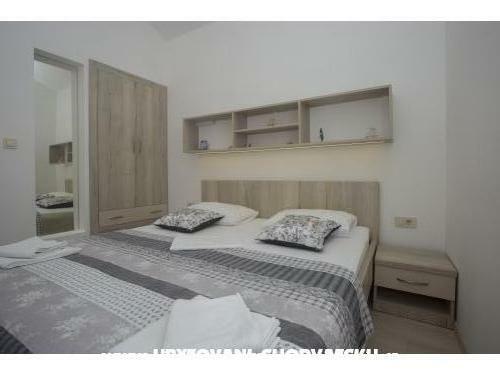 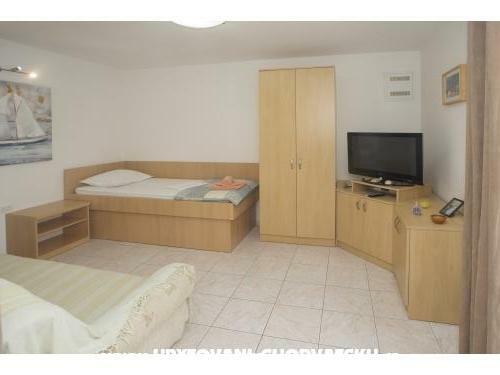 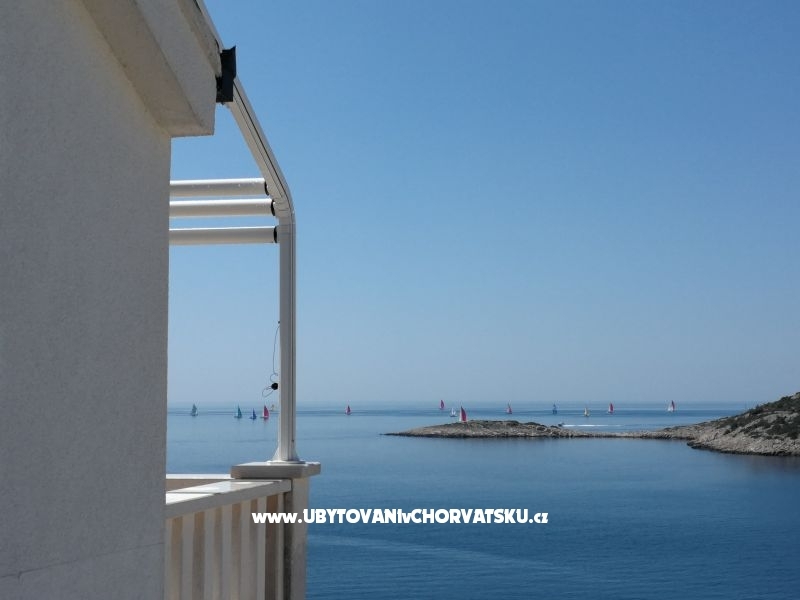 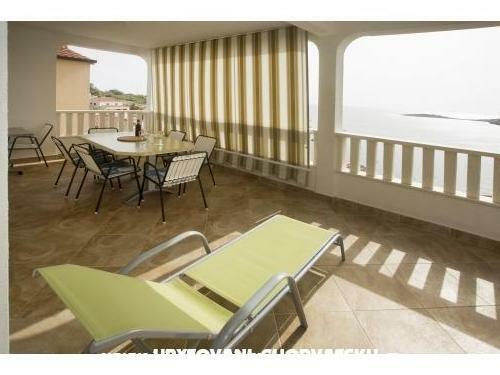 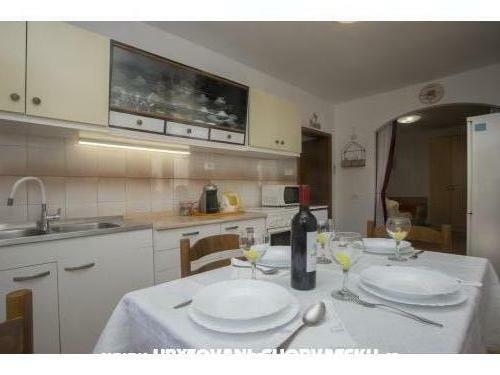 "A2" - Apartment "A2 / QUIET PORT" is comfortable and has a large terrace with beautiful views of the open sea. 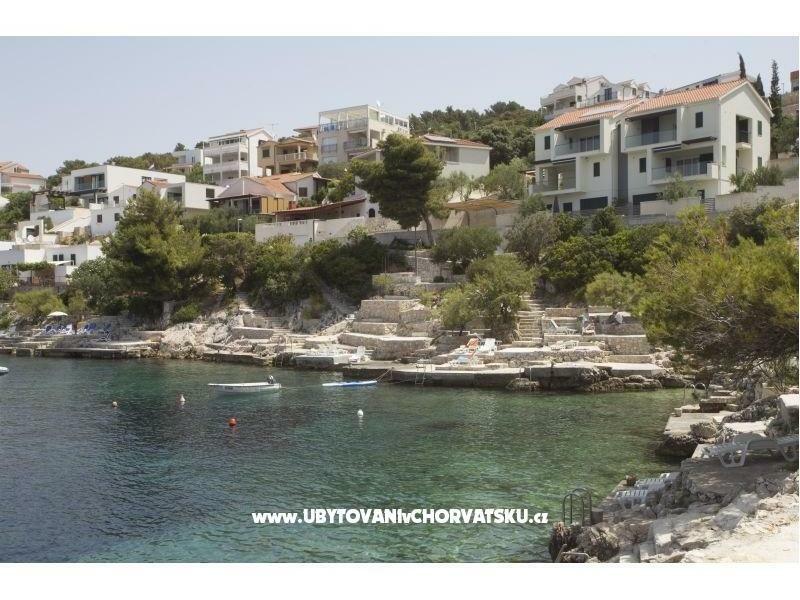 You are guaranteed unlimited internet, free car parking, barbecue and boat mooring. 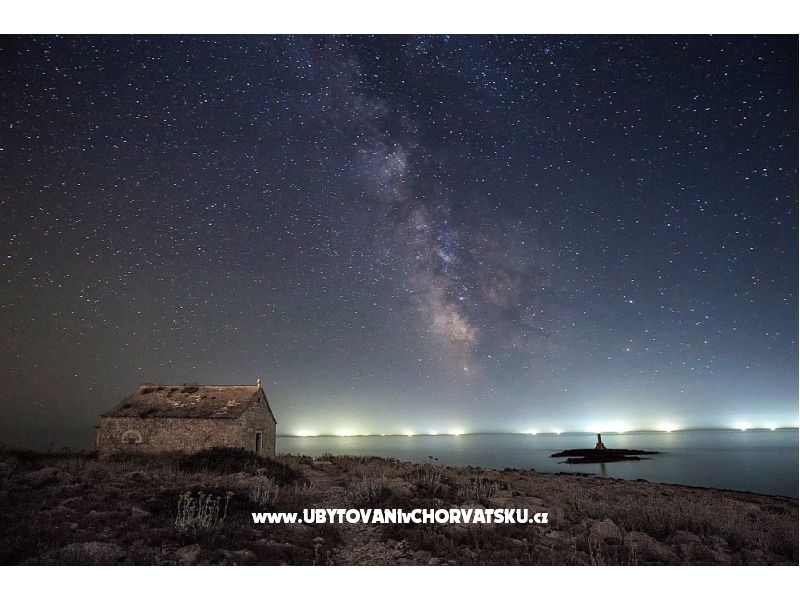 "A3" - "A3 / SWEET DREAM". 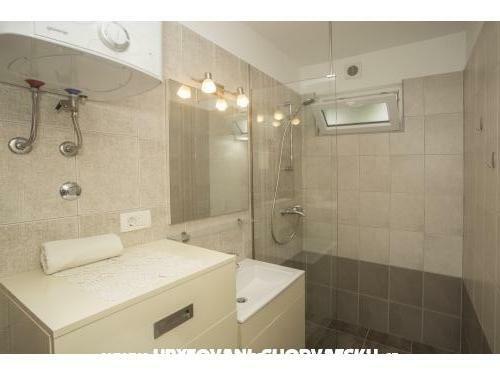 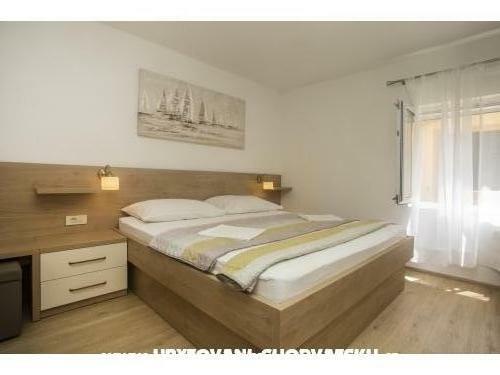 New, modern apartment for up to 4 people. 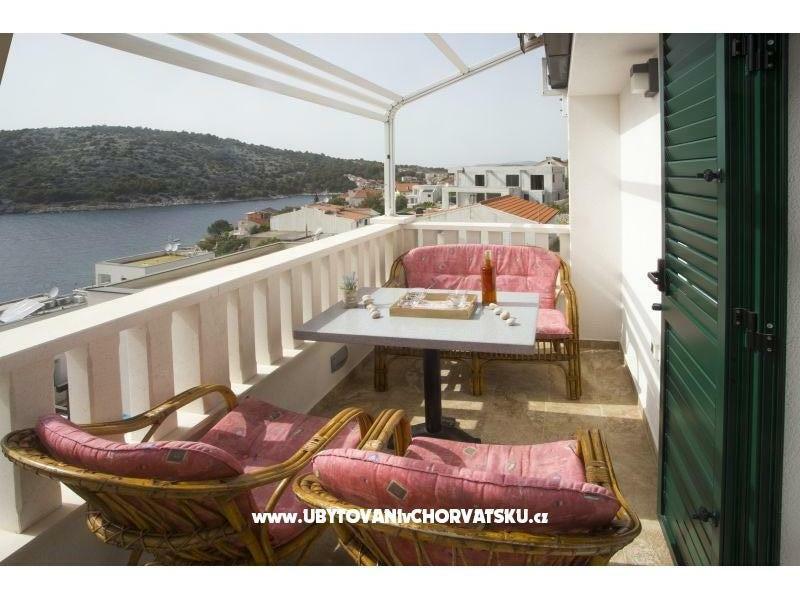 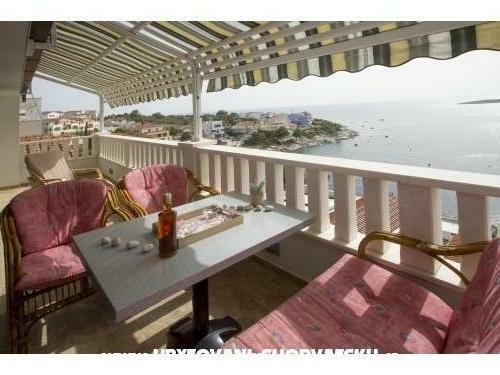 Terrace with a stunning view of the bay Stivanšnica and open sea. 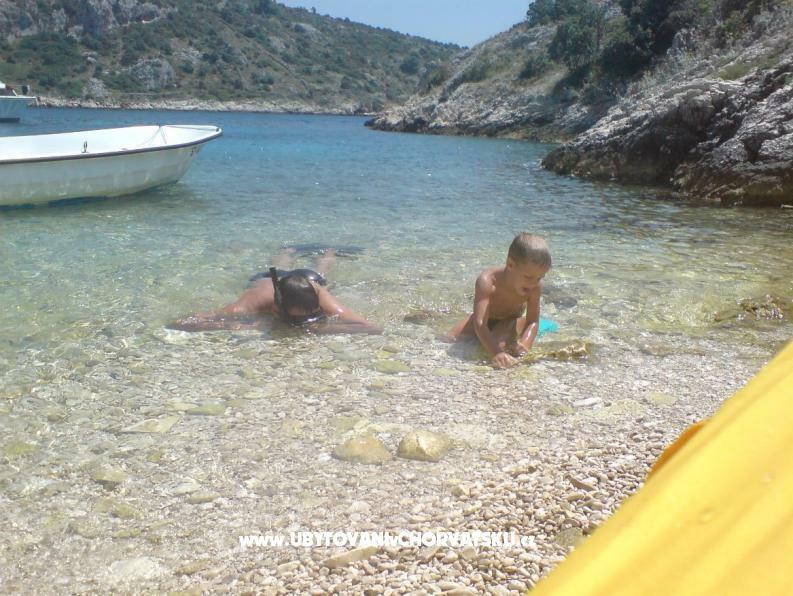 Enjoying the peace, the purity of the sea, beautiful sunsets. 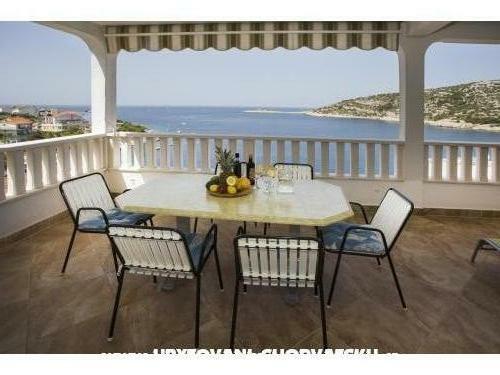 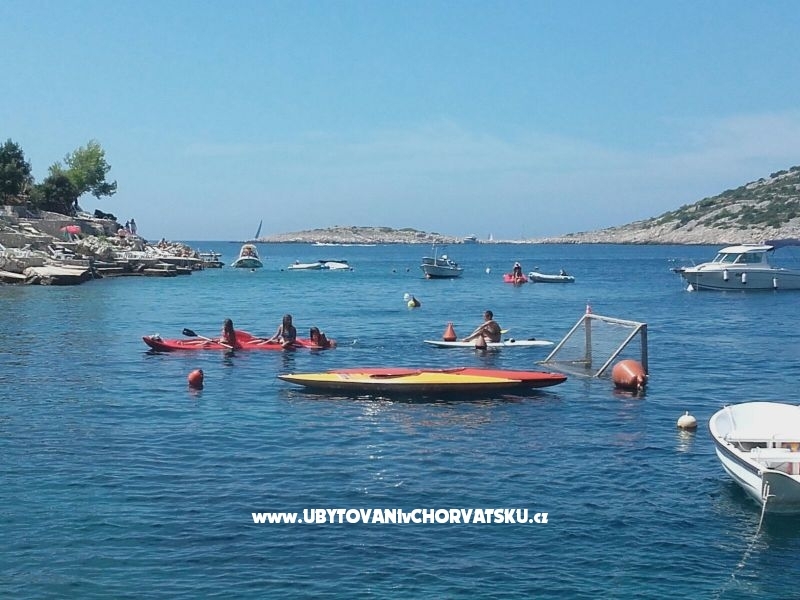 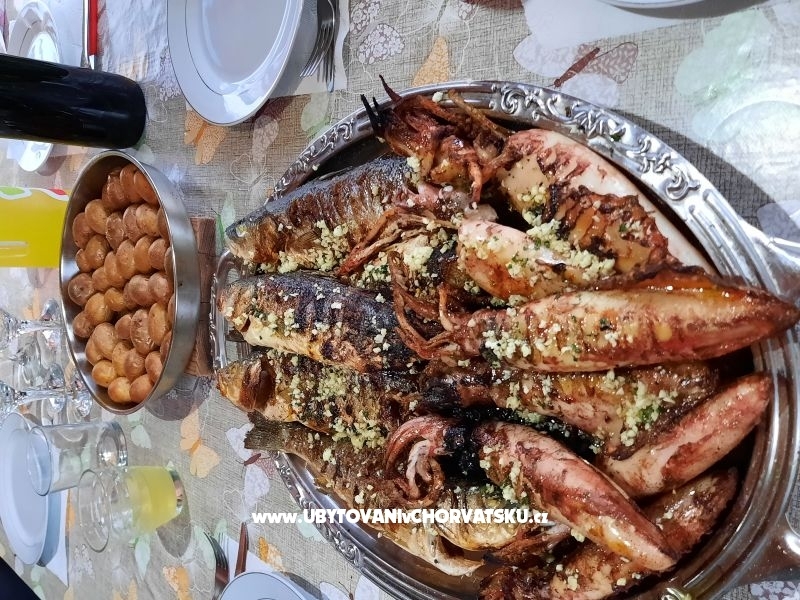 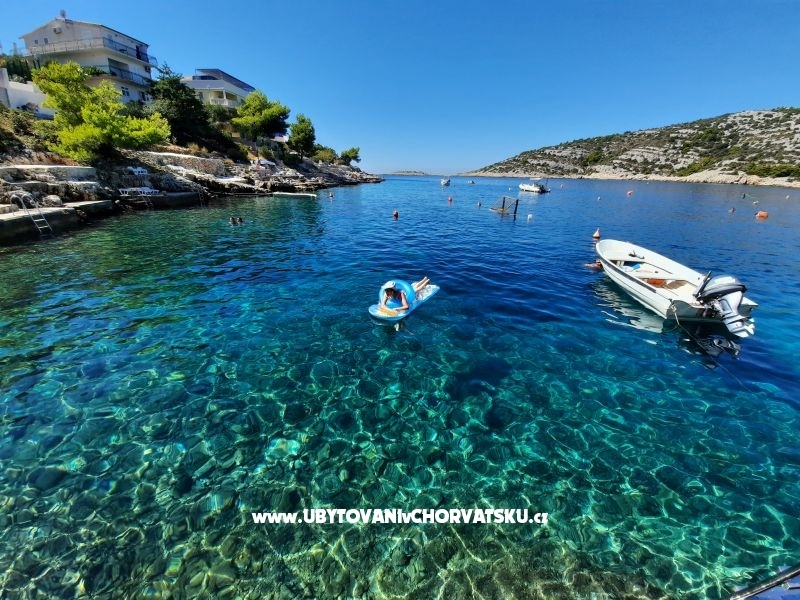 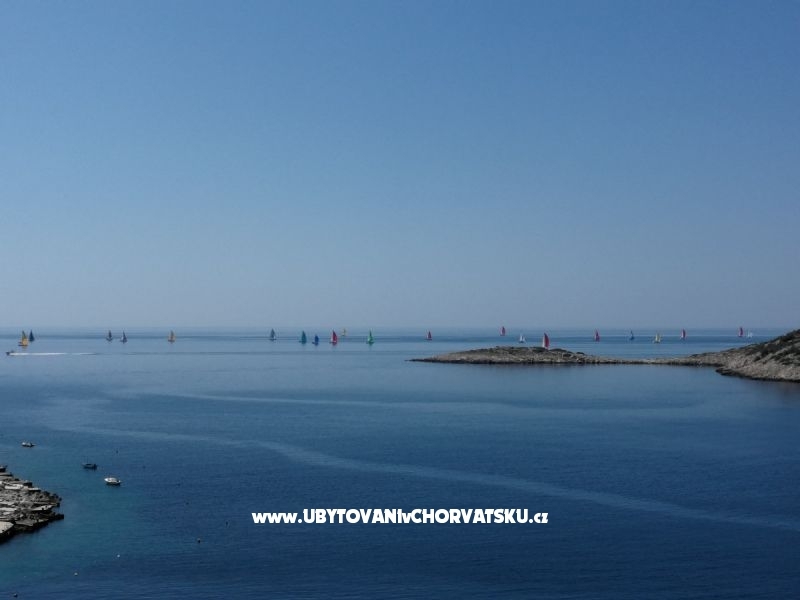 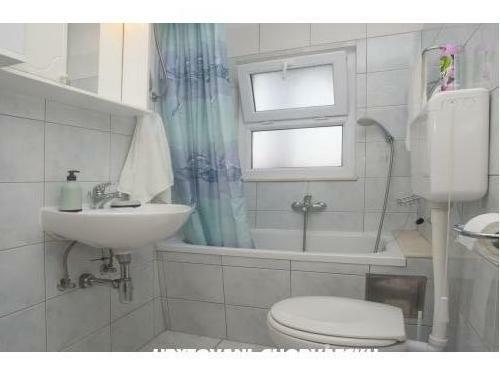 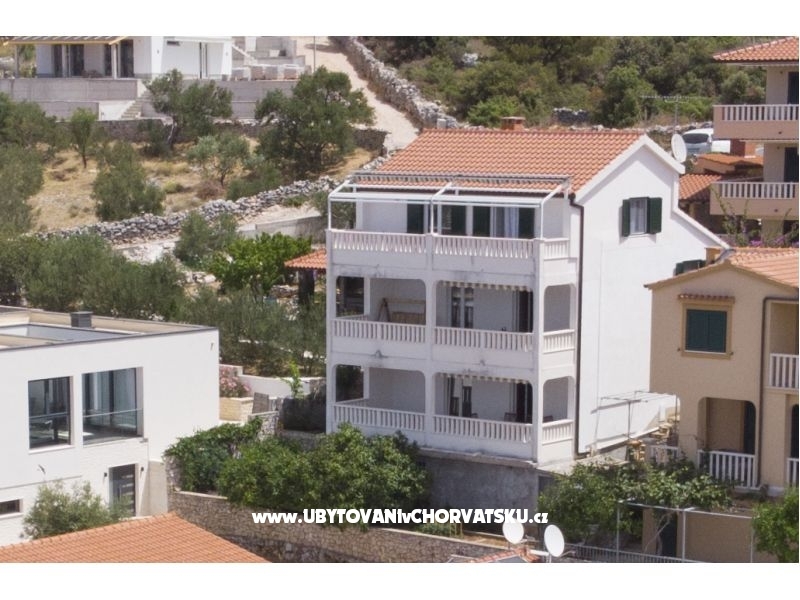 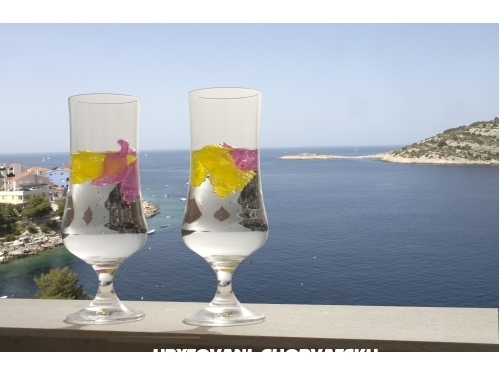 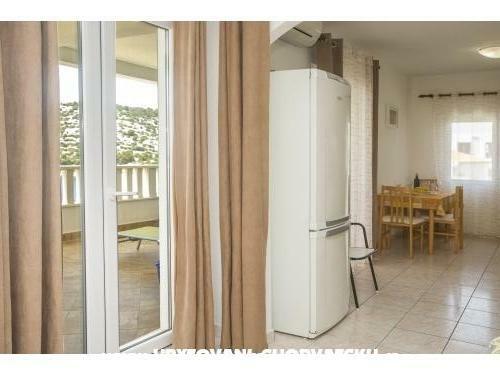 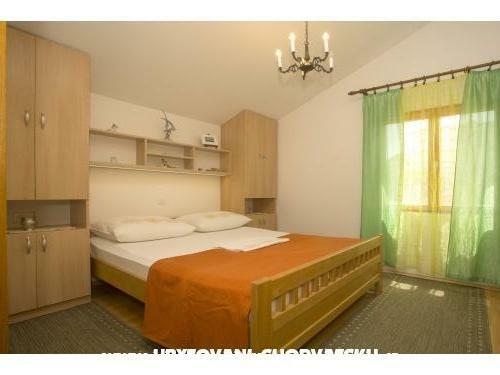 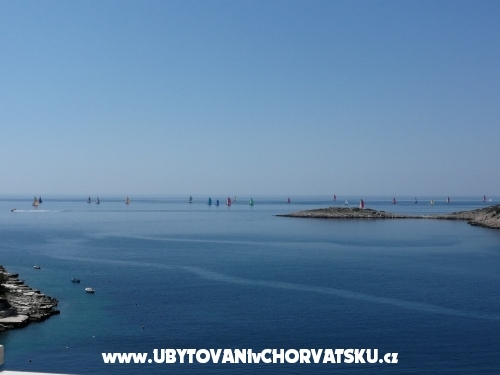 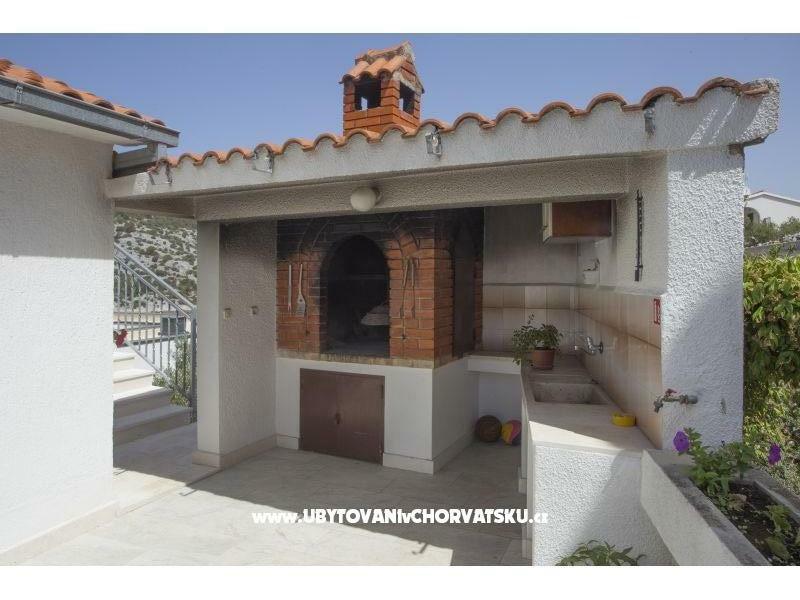 It is located in a quiet bay Stivašnica only 60 meters from the sea. 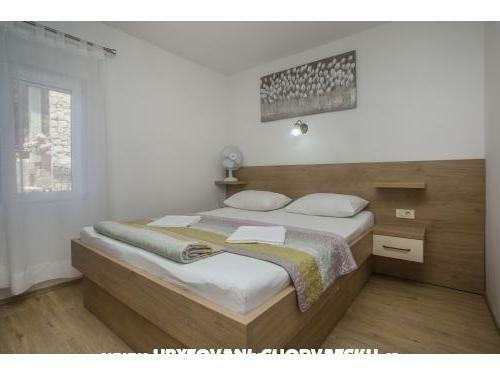 Geographically in the middle of the Adriatic Sea, right up to the Ploce Hill in the oasis of peace and quiet. 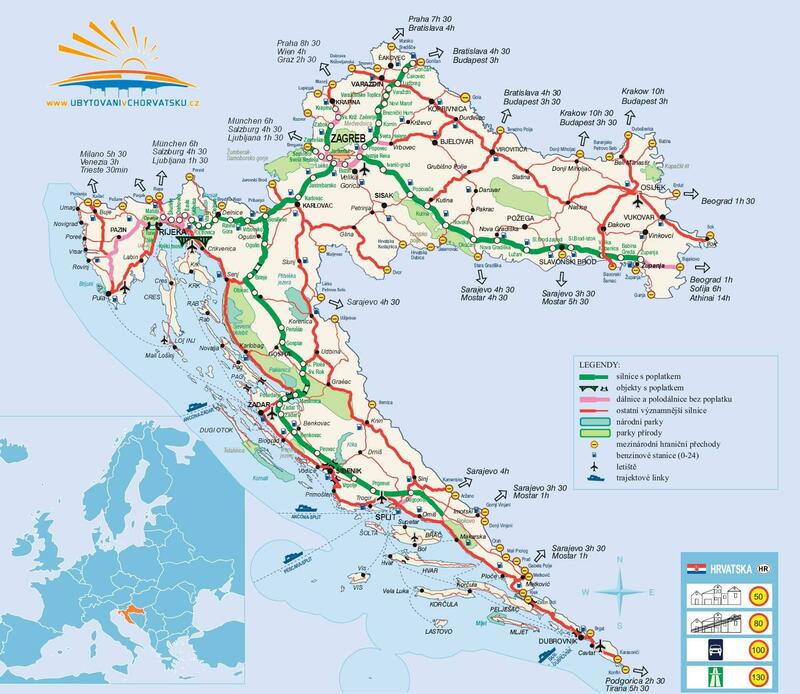 Only 6 km from the main road Šibenik - Split. 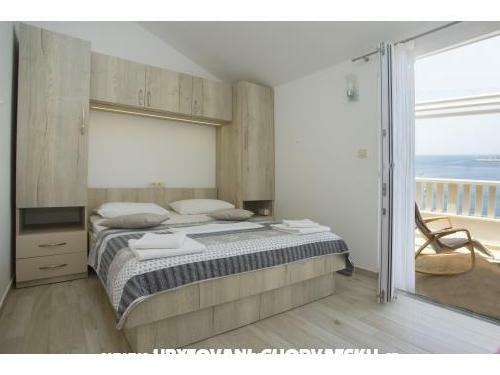 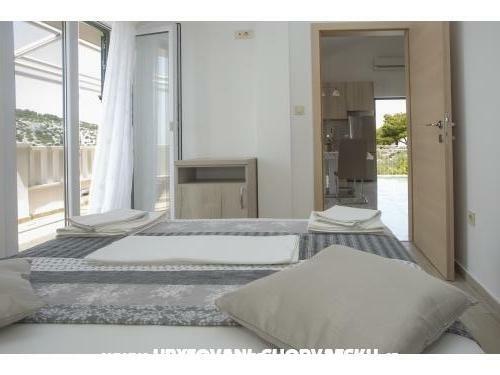 The architectural solution of the building is such that three modern, comfortable and nicely decorated apartments are slightly elevated above the sea. 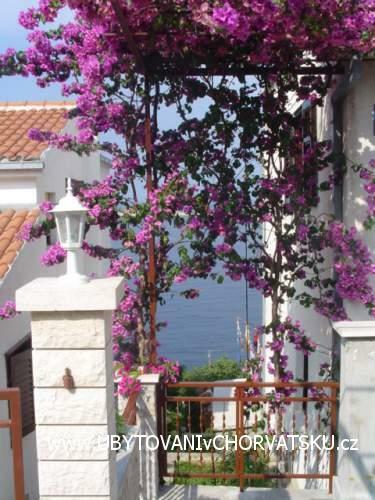 This allows a beautiful view of the open sea.Our guests can make mooring for a boat up to 8 meters. 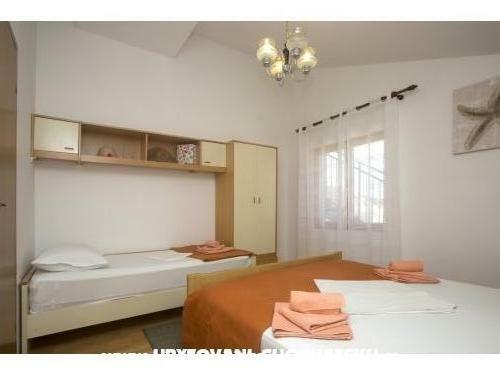 Accommodation comments and reviews for "Apartmány Lucija"